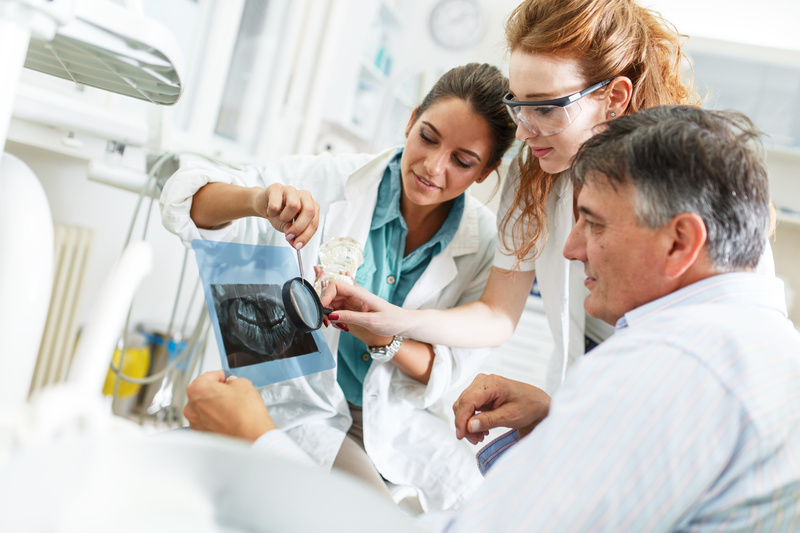 The Dental Assisting program involves twelve weeks of “hands on” training where students have the opportunity of practicing the various routines of chairside assisting. At the completion of the twelve-week portion of the training, the students must successfully complete a 40-hour externship in a local dental office. The externship may be completed in one week or may be spread over a two to three week period. The class is available to high school seniors. All interested candidates should ask about our CPR training classes. Competitive variable interest rate Students make interest-only payments while in school. Line of Credit converts to an Education Repayment Loan after six (6) months. Please contact Mountain America Credit Union at 602.266.3522 or 1.800.748.4302 option 2, to apply.